Nate Chinen's Favorite Albums Of 2018 For NPR Music's jazz critic and the editorial director of WBGO, 2018 was a year that saw music — not just jazz — in the throes of a creative boom, rocketing in many directions. 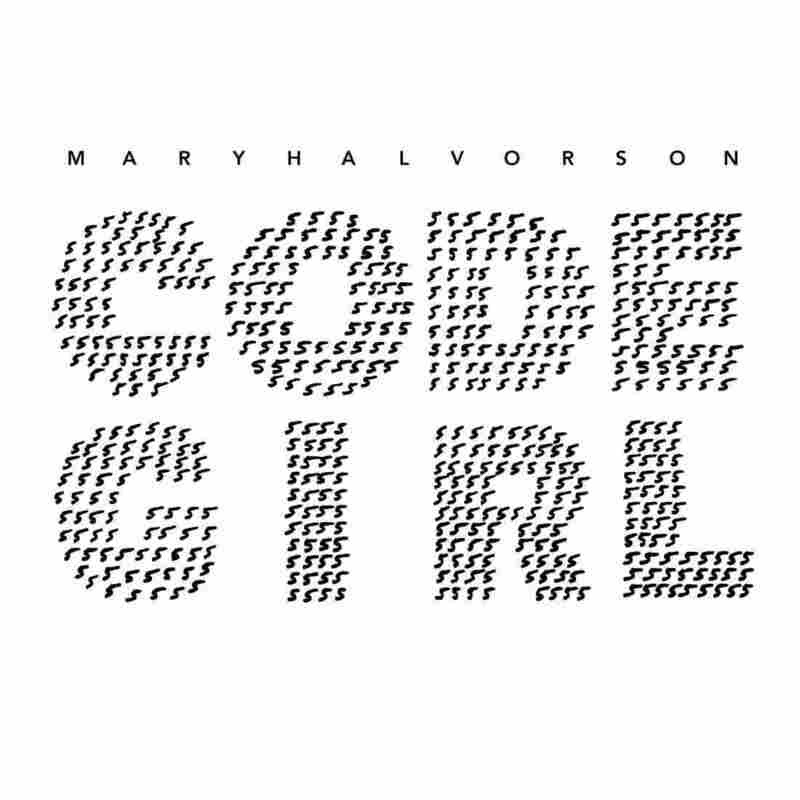 Mary Halvorson's volatile and cagey album Code Girl is her first set full of songs with lyrics, both a departure from and extension of her earlier work and one of Nate Chinen's favorite albums of 2018. Their labors that day finally saw the light this summer, when Impulse! Records released Both Directions at Once: The Lost Album. Touted in press materials as a Holy Grail, it sold more than 20,000 copies in its first week, posthumously earning Coltrane his first Top 40 placement on the Billboard 200. And it was far from the only reminder of things past. I also devoured other new morsels by old masters, including multi-reedist Eric Dolphy, pianist Erroll Garner, bassist Charles Mingus and guitarist Grant Green. Still, there's no danger of 2018 being defined by backward glances. Not when there was so much exceptional music rocketing along so many different trajectories. I spent a lot of time this year conversing with friends and strangers about the current state of jazz, partly because I was on the road promoting a book about the subject. At every turn, I'm confronted with fresh evidence of a music in the throes of a creative boom. What follows is my rundown of 2018's top albums, which starts with a dozen annotated entries and goes on to list a dozen more. The results aren't limited to jazz, because neither are my actual listening habits. Consider the range of expression below, and you'll find that many jazz artists feel the same way — and are doing something about it. What a time to be listening. The intrepid trumpeter Ambrose Akinmusire pulled off a small miracle of synthesis with Origami Harvest — an album that combines state-of-the-art jazz improvisation with sophisticated writing for string quartet, experimental electronics, and politically charged spoken word. 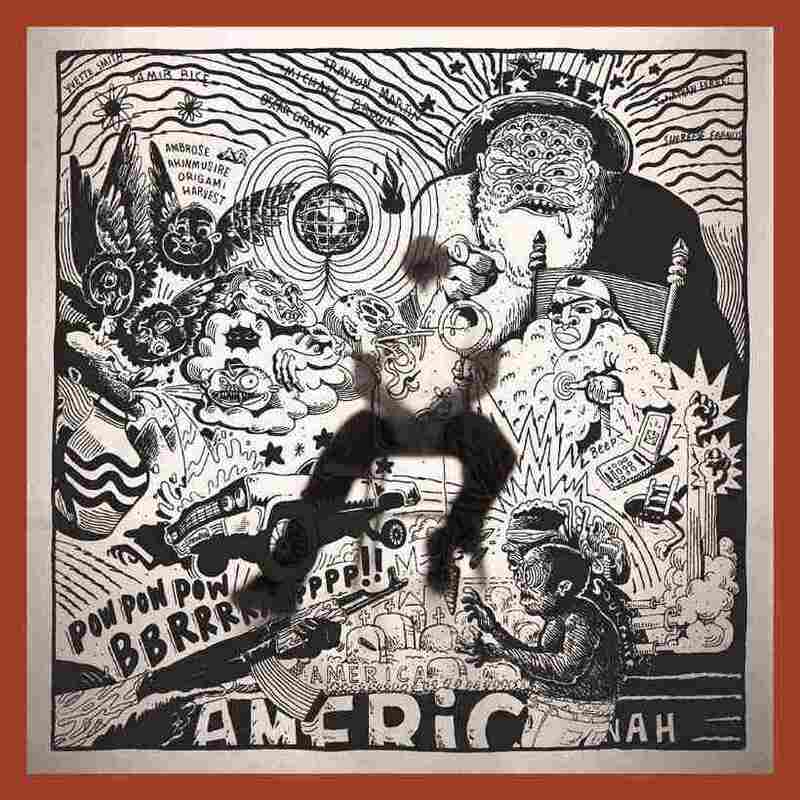 That last element has come with some serious baggage, in light of multiple sexual-assault allegations against Victor Vazquez, the rapper known as Kool A.D. Pitchfork reported the story this week, after my list had been filed, and it's going to provoke some re-evaluative soul-searching about both the music and my vocal endorsement. But I originally pushed this album to the top, and it would be dishonest to walk that back so hastily. 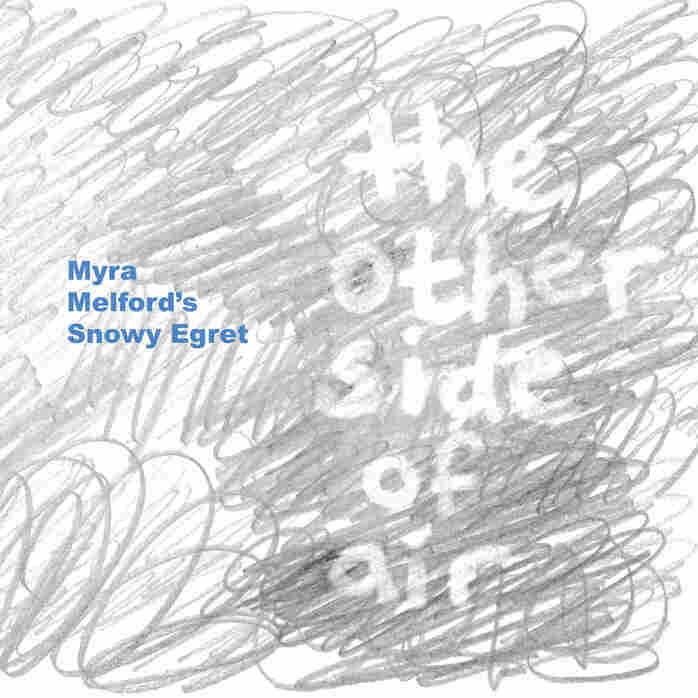 A pianist who composes with consideration for color and line, Myra Melford has long drawn inspiration from extra-musical sources: ancient poetry, modern dance, visual art. On this restive and engrossing album, she entrusts a similar process to brilliant improvisers with every creative resource at their command, like guitarist Liberty Ellman and drummer Tyshawn Sorey. 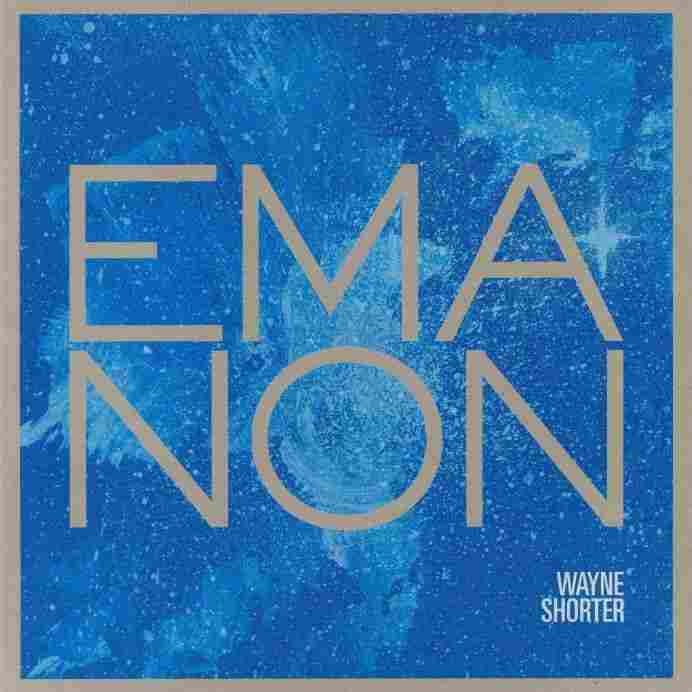 In a season that saw saxophonist Wayne Shorter duly feted at the Kennedy Center Honors, nothing better captured the sprawl of his ambition and the strength of his vision than Emanon, a triple album and graphic novel suffused with sci-fi grandeur. Discs two and three amount to a progress report from his quartet, the most intuitively elusive group in the game; Disc one, featuring his heraldic writing for the Orpheus Chamber Orchestra, feels like something he's been waiting to manifest for at least 60 of his 85 years. 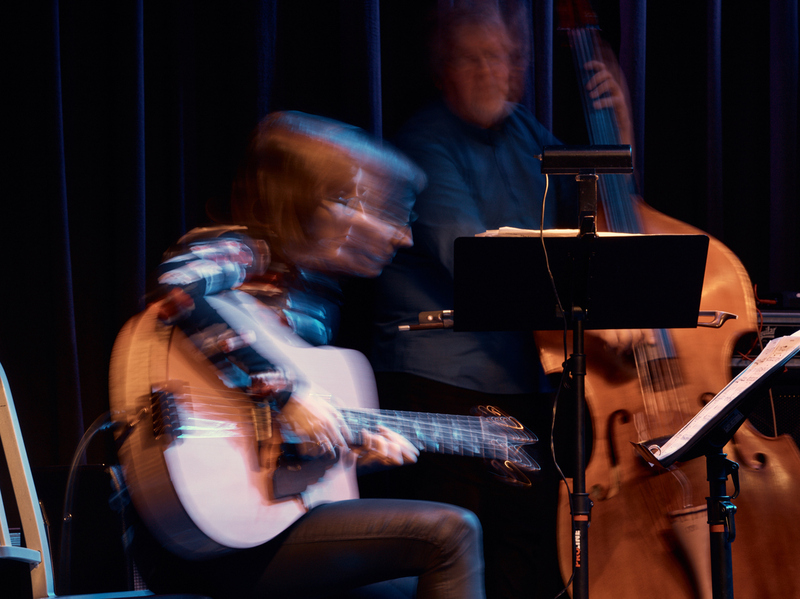 While she has always been drawn to songs with lyrics, guitarist Mary Halvorson made her first full statement in that vein with Code Girl, an album just as volatile and cagey as any of her previous work. Amirtha Kidambi is the unflappable vocalist; Ambrose Akinmusire appears on trumpet. And Halvorson sets the terms from within, leading the rhythm matrix that identifies elsewhere as Thumbscrew. The whole project is at once a departure and an extension; impressive either way. Not just for the exquisite Laurel Canyon daydream "Slow Burn," nor the elegant desolation of "Space Cowboy." Not just because Nashville needed a smart new disco kiss-off. 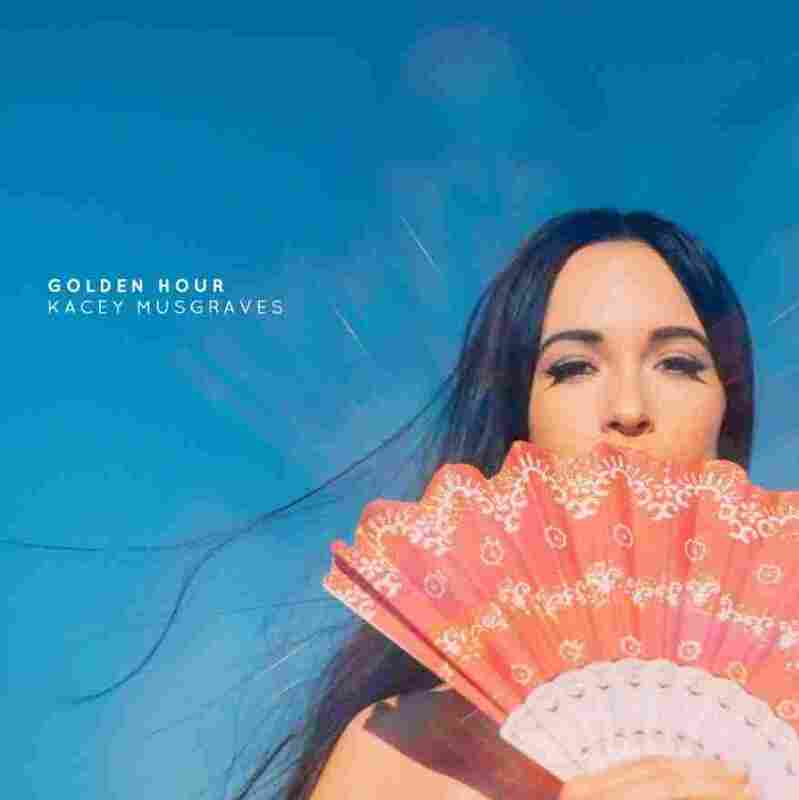 What Kacey Musgraves achieves with this album is a kaleidoscopic self-portrait that doubles as a lesson in craft. And it was somehow bracing, in a year like this one, to encounter an expression of clear-eyed wonder at the world around us. 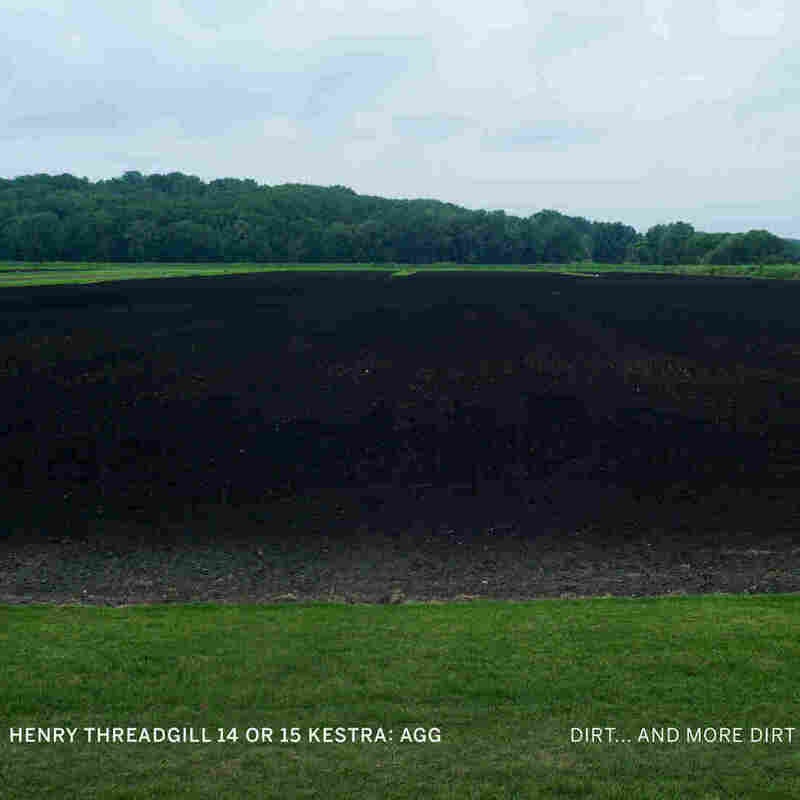 Henry Threadgill, the irrepressibly inventive composer and multi-reedist, has been on a serious roll in his 70s; winning a Pulitzer Prize a couple of years back only seemed to quicken his pace. This grand opus, for a large ensemble stocked with brisk soloists like saxophonist Roman Filiú, captures the teeming, ungovernable energy of Threadgill's creative mind. As with Wayne Shorter's Emanon, it's a late masterwork that sheds new light on a long career. 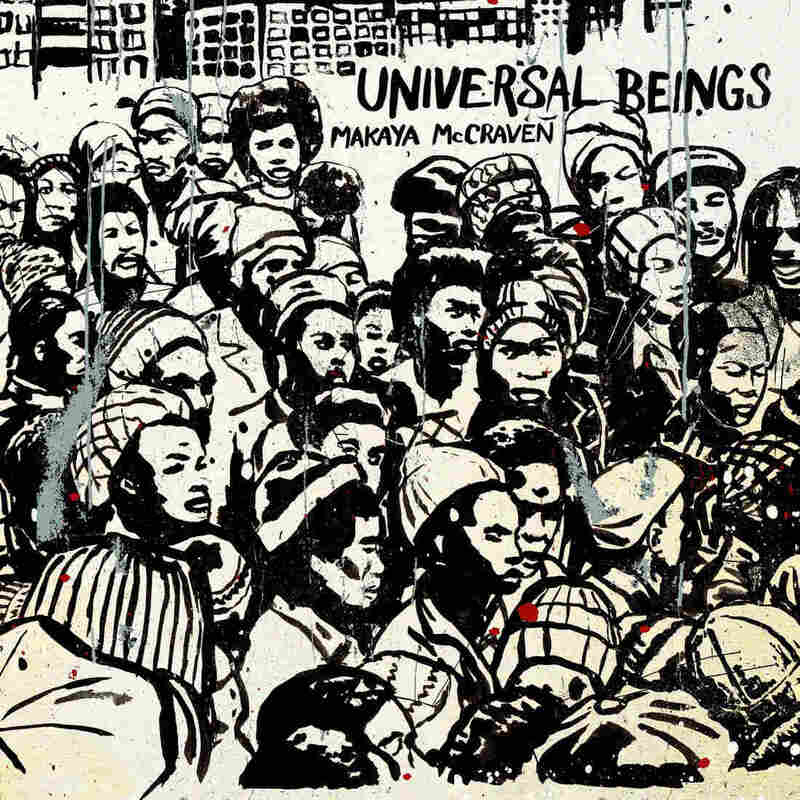 There are layers upon layers in Makaya McCraven's music, which merges the spark of jazz, the hypnotism of house music and the snap of instrumental hip-hop. But it all begins with a dynamic accord in real time, as McCraven's alert drumming holds the center of a picture that shifts with partners like saxophonist Nubya Garcia and cellist Tomeka Reid. Not all heroes wear genre-blending capes. 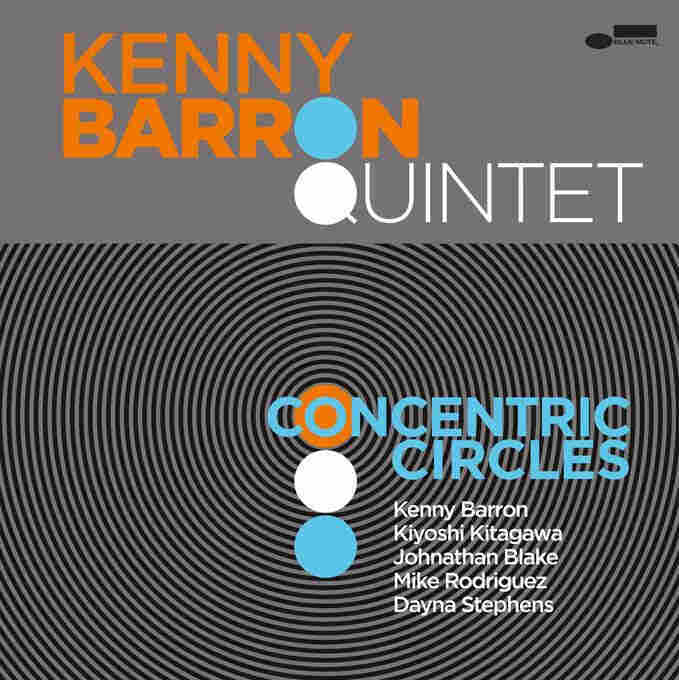 Pianist Kenny Barron has devoted much of the last half-century to an elegant refinement of bebop, and Concentric Circles is among his finest statements: a collection of mostly original tunes that stretch out from a firm, swinging baseline. It finds Barron in unassuming mentor mode, leading a terrific younger band with Mike Rodriguez on trumpet and Dayna Stephens on tenor saxophone. 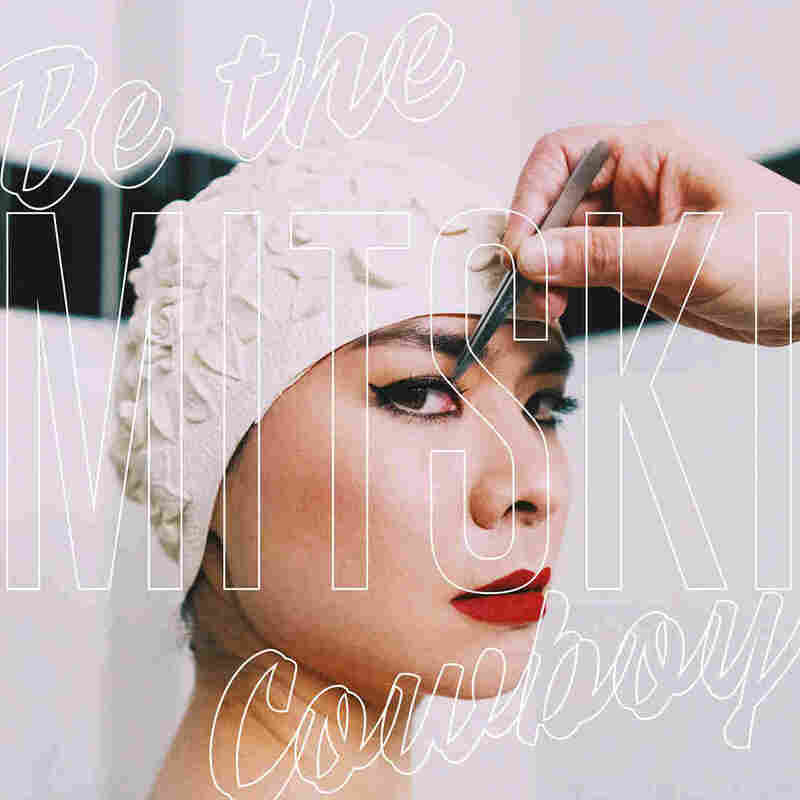 The metanarrative around Be the Cowboy, one of this year's most justly acclaimed albums, suggests that Mitski has pivoted from a guitar-driven confessional mode to something more like pop. There's a touch of truth there, but it elides some important complexities in Mitski's songs and self-presentation — including the ways she has always worked the intentional fallacy to her advantage. What matters is the vivid world that these songs invite us to inhabit, and the fact that we fully expect to see her there. She swung for the fences this year with an orchestral piece, Ogresse, that I hope we'll hear more of in the future. 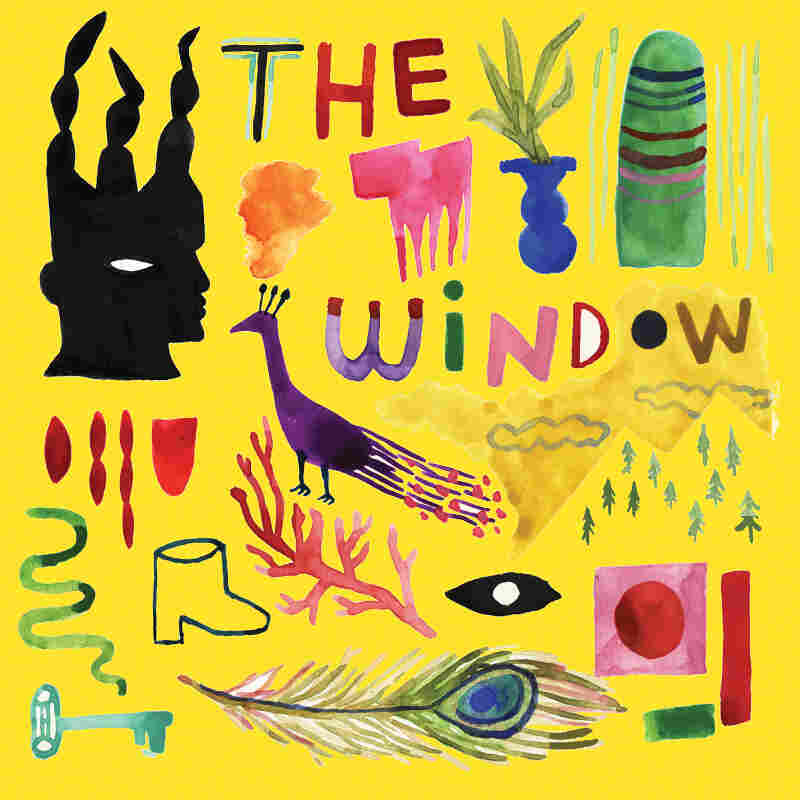 But Cécile McLorin Salvant waxed no less ambitious on The Window, an intimate outing with pianist Sullivan Fortner. As in their Tiny Desk Concert, the album bridges folklore and popular song, with Salvant drawing a listener close even as she reminds us how much she's in control. Reductively, Starebaby is the jazz-meets-metal event of the year: a true convergence of heavy trudge and spontaneous combustion. 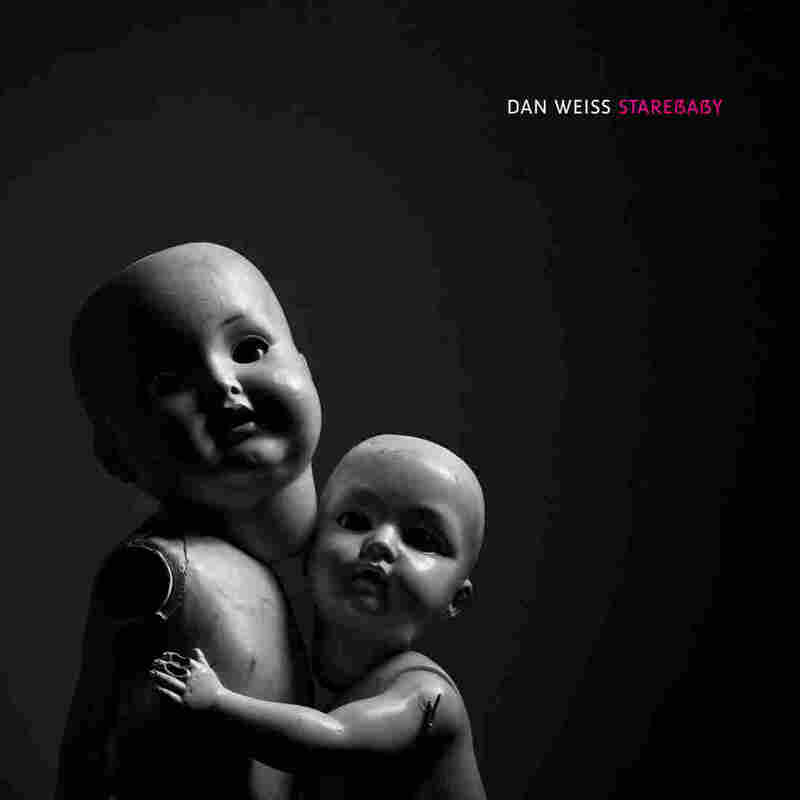 But the hyperalert drummer Dan Weiss composed this music with an eye toward unfolding possibility, and little concern for genre terminologies. His band — keyboardists Matt Mitchell and Craig Taborn, guitarist Ben Monder, bassist Trevor Dunn — shares his will toward transcendence, so that it's not just about shredding (though, hell yes, there's some of that too). The dalliance between modern jazz and indie-rock goes back far enough that by now, you might expect it to have yielded all its secrets. 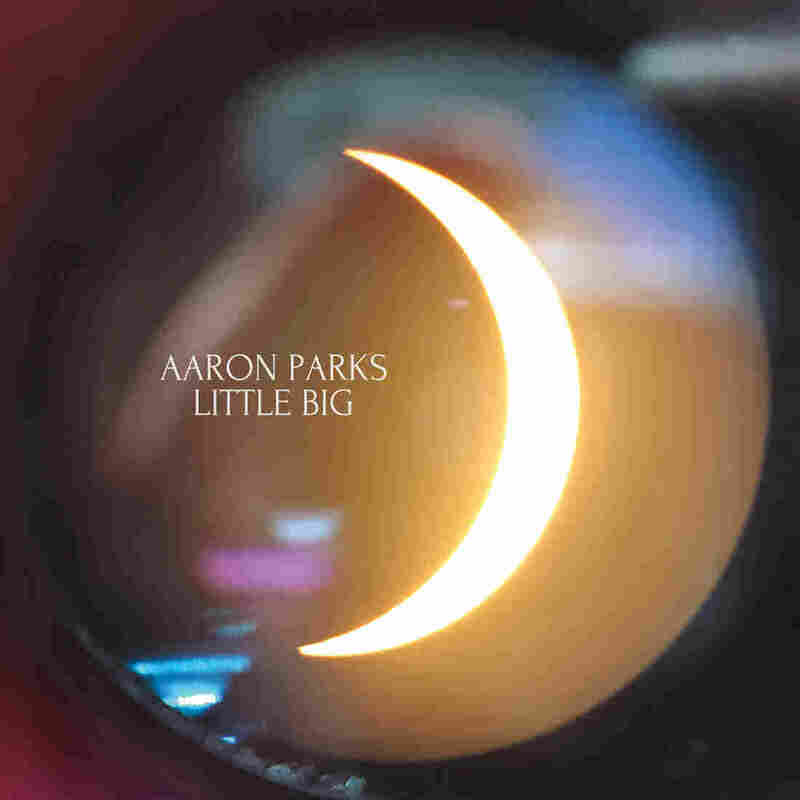 Here's bold evidence to the contrary: Little Big finds pianist Aaron Parks formally unveiling a band of the same name, with a book of tunes that place equal merit on melody and mood. A low-key stunner.